The book of Ezekiel was written during a tumultuous time in Israel's history. It follows a period that began with Ezekiel's warning of Jerusalem's fall and his prediction of the destruction of the temple--a sanctuary regarded as so holy that its destruction was unimaginable. 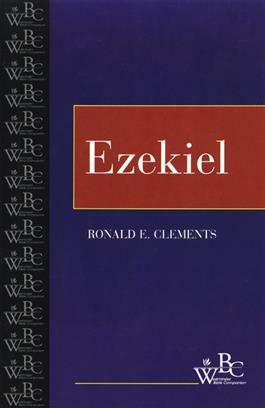 The period continues with Ezekiel's and others' exile to Babylon. Although much in the book of Ezekiel focuses on the consequences of Israel's rebellion against God that lead to the destruction of Jerusalem, even more deals with the hope of Israel's rebirth with divine assistance.